Order whenever you&apos;d like with no commitment. 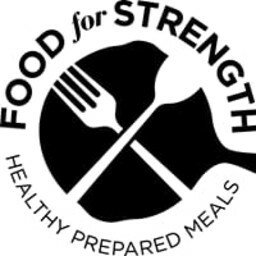 Weekly Meal Plans are flexible plans that offer a 10% discount on all items. ***Plans are designed for continual weekly subscriptions. For skipping regularly more than once a month use the "ala carte" ordering option. *** Plans will auto-select items & charge accordingly if none are selected by the order deadline.